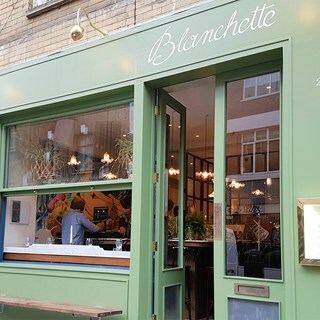 Blanchette is a French bistro serving simple, classic and inventive French food. 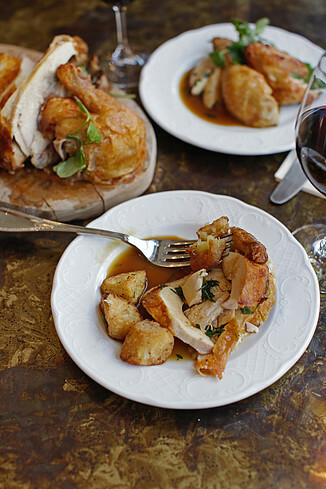 Our concept is based on the idea of sharing Small French family dishes with charcuterie plates, homemade terrines, cheese, whole roasted chicken and apple tart featuring on the menu. A fine selection of drinks will also be available. Great food and service! 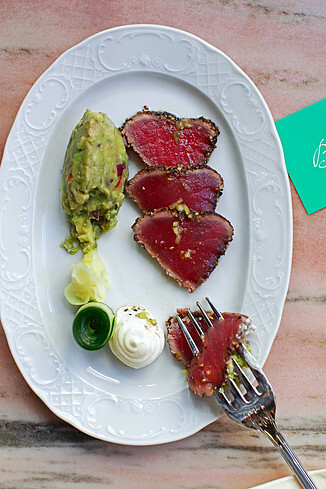 Highly recommended for either a casual dinner or a celebration! My friend ordered the haddock. At first we thought the portion was very little, or rather there was very little fish for it to be a main course. But then, when he felt sick from it later that evening, we were thankful! Charming place & very nice food! 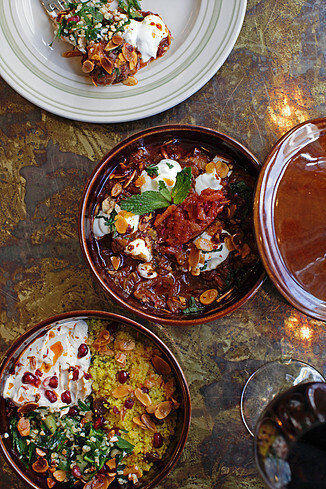 An excellent place to eat in Brick Lane- Great food and a good variety available on the menu. 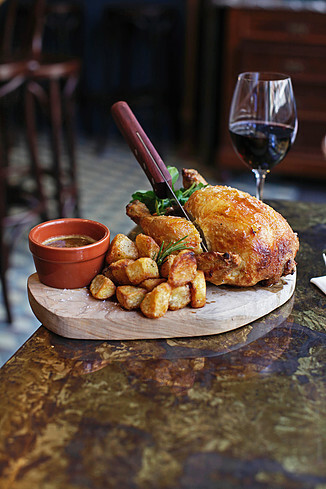 Had a delicious Sunday brunch with a friend at Blanchette. The eggs Florentine were the best I've had and also reasonably priced, the restaurant had a nice atmosphere and the staff were really cheerful, polite and helpful. We'll definitely be back soon. Went for brunch and loved the Moroccan eggs! Delicious! Super friendly staff and a really chilled atmosphere. Great service and good food and wines. A buzzing restaurant and one of my favorites but at £120,- for dinner for two a bit pricey. Great atmosphere, excellent food, friendly staff! Thank you for a lovely evening! Just a shame the steak options were not available at the weekend .... however the pork was excellent! Unfortunately the sourdough bread was overdone and so was the poached eggs. However they rectified this well by refunding the plate and being attentive. Such a cute place and very cozy! Would recommend to anyone who wants to enjoy a nice brunch with friends. Thank you for keeping up such high standards. Our evening was most enjoyable. . Very friendly staff and the food was delicious! Shame the toast was burnt. Server kindly said he wd deduct it from bill but no reduction was made. 12.5% service is too high as default. A little gem in the heart of brick lane! The food was delicious and the service was very good. Well worth a visit. Lovely as always! 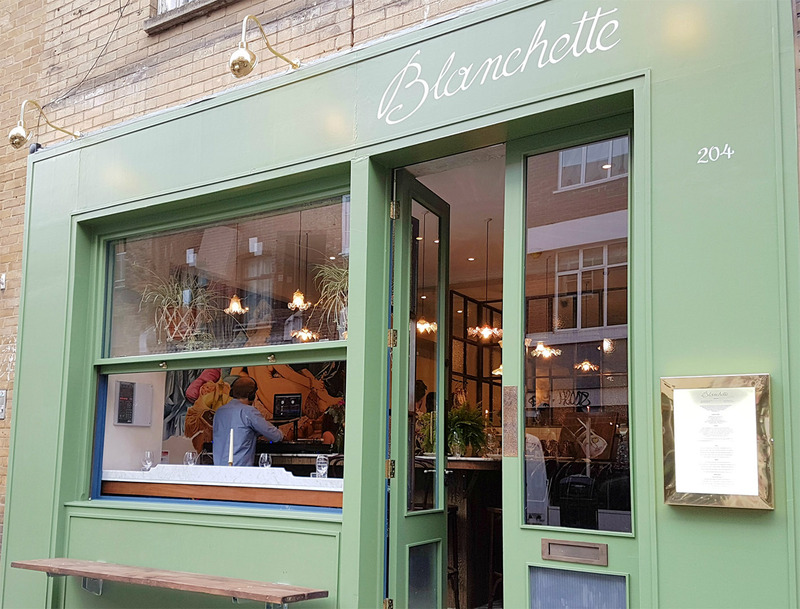 The food, service and cosy / romantic atmosphere of Blanchette will always bring me back. The only slight criticism I have is that it was very loud, but that can't be helped in a small, busy restaurant! Our new go-to spot! Excellent food and easy going atmosphere. We had a lovely dinner and were tended to with care and charisma! The food is excellent.